Thursday with Sandiebella – Link Round Up! Hi folks! Elaineabella here. Unfortunately our brilliant Sandiebella is a bit snowed under with work and exams, so there is no tutorial this week. It has been a while since I gathered all the links together in one post for you though, so I’m taking the opportunity to do that today! Here, for your reference, a complete list of Sandie’s Thursday tutorials. Perfect if you’re using the time waiting for your NEW RELEASE orders to plan some projects! 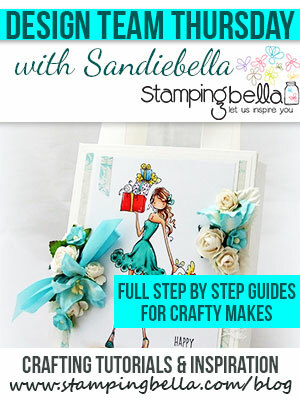 If you try out the techniques shown in any of the posts with your Stamping Bella stamps, be sure to share! We would love to see the results and hear how you feel about them. 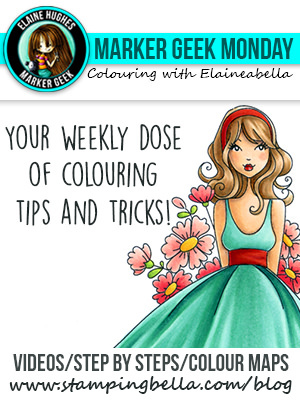 Show off your creations in the comments below and even better, share your own favourite tips with us. Let’s talk stamping! If you are posting your images online, we would love to see them on Instagram and all the platforms mentioned above. 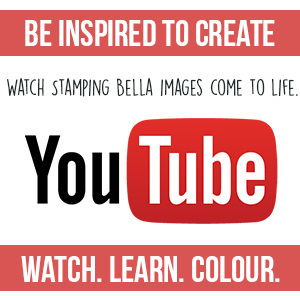 To make it easier for us to find you just use #markergeekmonday and/or #stampingbella as a hashtag. Even better tag me @markergeek and @stampingbella . We love it when you connect, so don’t be shy! 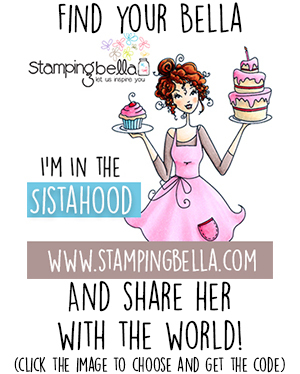 If you’re on Facebook join us in our private chat group Stamping Bella Sistahood to share your creations there and chat all things Stamping Bella related! Until next time, HAPPY STAMPING! Next Post it’s BELLARIFIC FRIDAY sistahs! Today I’m sharing a card and colouring video featuring Uptown Zodiac Girl Sagittarius. 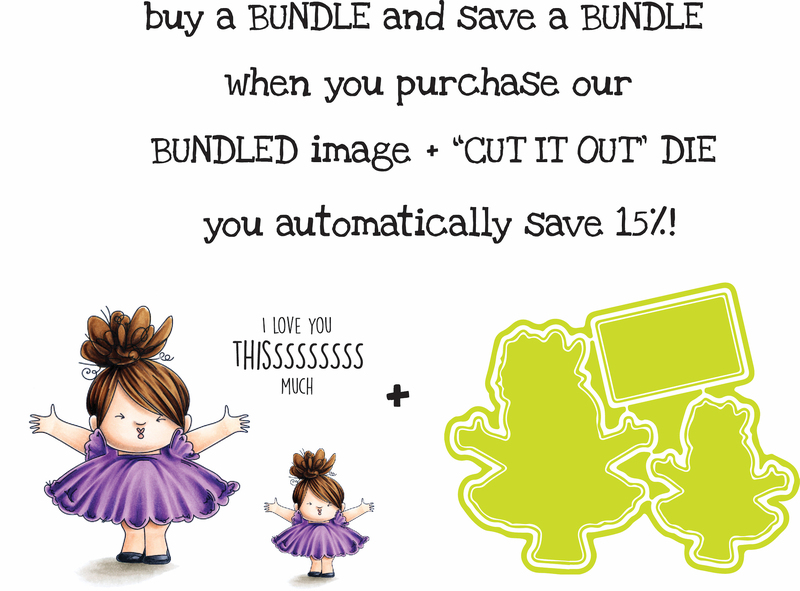 How to save some money! © 2019 stamping bella. All Rights Reserved. Copyright © 2019 stamping bella. All Rights Reserved. Designed by The Biz Services Inc.